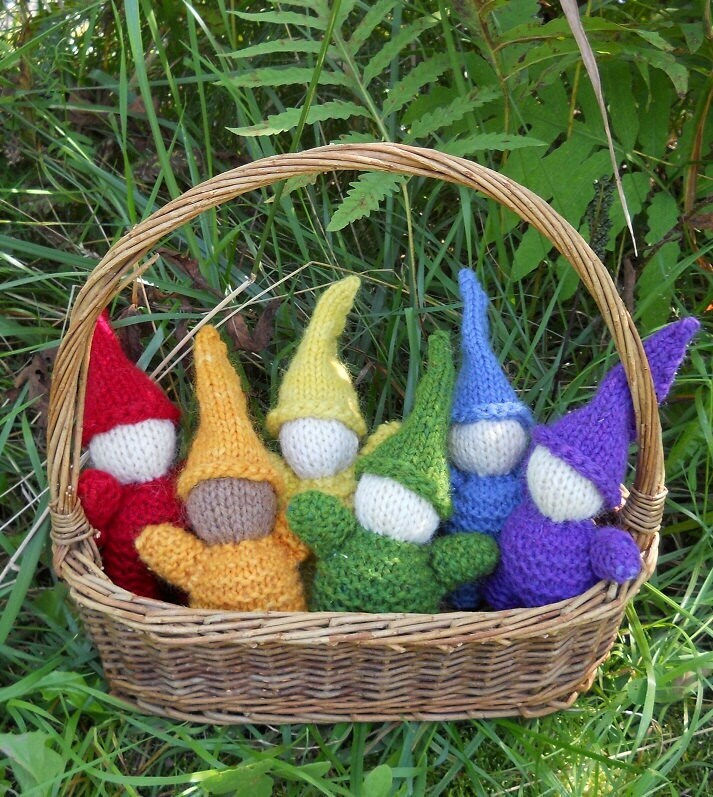 Early November Circle Time: Hanging with my gnomies! November 1, 2011 / Annette / Comments Off on Early November Circle Time: Hanging with my gnomies! I confess, this is my absolutely most favorite circle time that we do all year. And the children love it as well! We always bring this gem out around this time. In early Autumn we like to celebrate the practicalities of the seasons– the changing leaves, picking apples and pumpkins, the blacksmith helping the horses. And in late November we like to celebrate the harvest and the work of the farmer with thanksgiving and gratitude. But in between, in that sliver of time after Halloween when we’re still ripe for the possibilities of imagination, we like to celebrate our little pointed-capped friends underground, the gnomes. One of our favorite circle time rhymes comes from Autumn Seasons of Joy and is loved by babies through the school age children. And over the mountain he did run.